We make over our life with some tools those are not omitted from our regular routine like images. We use images for several purposes. Recently the use of images is incrementing with no boundaries. From our personal life images has been used to all sectors. So sometime we may need to enhance our images according to variety of needed. 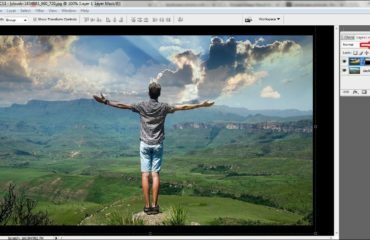 In recent we can play with our images easily with Adobe Photoshop that makes your photos more professional and creative than ago. There are so many tools to resize, reedit and retouch your lovely and productive photos in Photoshop. Retouching is most important and elegant tools and it’s also creative to make your images look good. 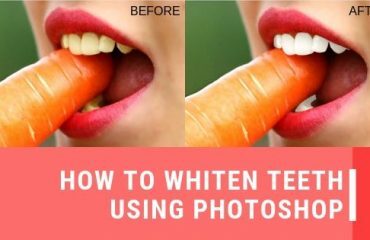 Photo Retouching is one of productive also great tools which we use to over optimize on our photos to enhance the glance of the rest of the pictures and make an attraction for the audience. Such as some time we see the image have gone be damaged due to scratch, many of times we take photos with the unskilled photographer, reducing daylight, wrinkles, pimples, age dots and so many causes the harm on photos that make a bad impact on audiences of those photo what you get used. Since Photo Retouching is the best solution for final manipulate your image so you should not think this the task normal. Beside this you also may find these tools very helpful to enhance the entire image very charmingly. To retouch the photos for making praiseworthy you should use retouching tools absolutely. Photo Retouching is the process of lengthy, so have to be more awake on during retouching. Photo Retouching is a task, whereas you have to use some of massive tools from Photoshop apps. If you want to task fast and easy you should get more knowledge about it. So retouching is the process of long term and more hard have to know photoshop clipping path, masking, color path to make easy and helpful in your work. All these are helping to reedit, resize and remove the background from the image you like. Holy Grail. Expertly applied makeup and good lighting are the foundation for beautiful skin, but photo retouching is the.